Geraldine Seydoux is best known for finding that global inhibition of mRNA synthesis is an essential first step in the establishment of the germaline. Her work examines how early embryos develop into complex asymmetric structures comprising many cell types. Currently, her lab is studying a family of intrinsically-disordered proteins that scaffold RNA granules. The Seydoux lab is also developing new methods for genome editing using CRISPR technology. Dr Seydoux received her BS in biochemistry from the University of Maine at Orono in 1986, and completed her PhD in molecular biology at Princeton University in 1991. 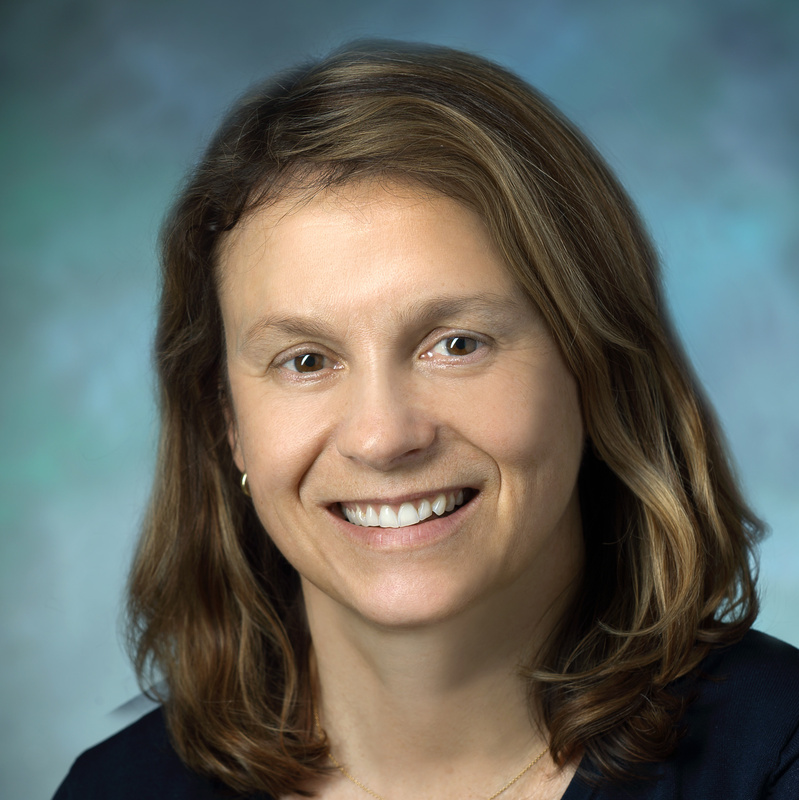 After a postdoctoral fellowship in developmental biology at the Carnegie Institute of Washington, she joined the faculty of Johns Hopkins in 1995 as an assistant professor. She became an associate professor in 2000, and accepted the mantle of full professor in 2005. Dr Seydoux has authored numerous peer-reviewed publications and her work has garnered several awards, including a MacArthur Fellowship in 2001. She was elected to the American Academy of Arts and Sciences in 2013 and to the National Academy of Sciences in 2016. She assumed the role of vice dean for Basic Research at the Johns Hopkins School of Medicine in 2017.